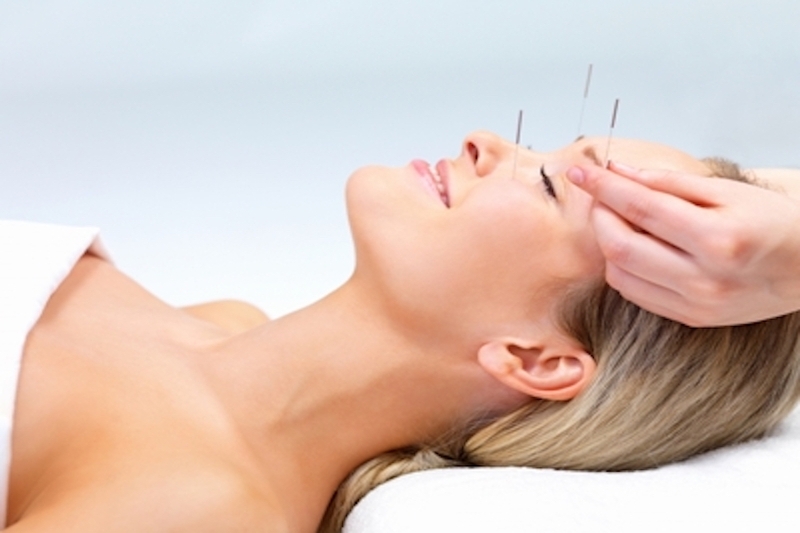 Shekinah Health offers chiropractic and acupuncture treatments and services. Through a prescribed course of treatment, you can take control of your pain. Treatments allow the body to heal without unnecessary medication or invasive surgery, and the doctor & staff will be there to walk you through every step of your healing process.